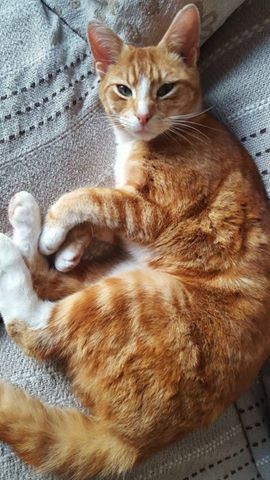 Missing from Brentry BS10 : My cat has not been home since Saturday night…he has done this before but not longer than 3 days so I’m starting to worry. He is microchipped. Please keep an eye out for him, thanks.